Congratulations to all Year 6 students who have gained a place at our College. We are looking forward to supporting you on the final leg of your journey from primary school to secondary education. Please keep an eye on this website, as we will post competitions for you to complete and gain merits before you even arrive. 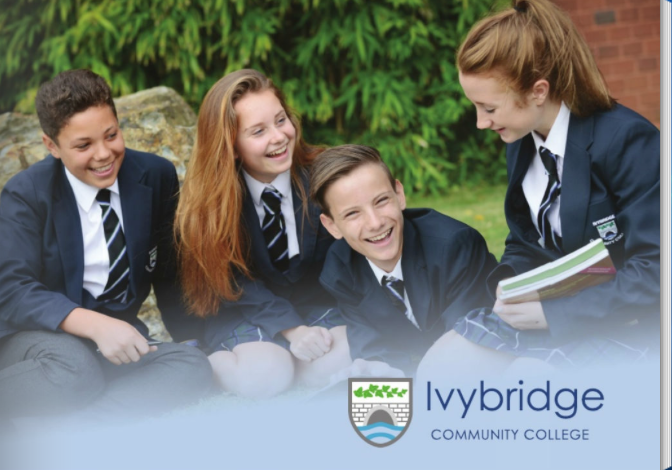 There is so much on offer at Ivybridge Community College, so start thinking about all the clubs you may like to join and the new friends you will make. Year 11 Mentors will be on hand to support your transition and help you settle in, as will your new Tutor and Head of Year. 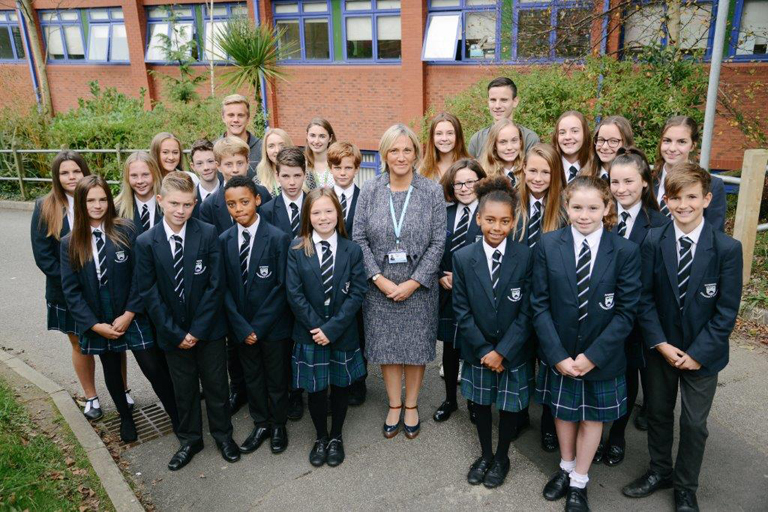 Finally, we would like to wish you good luck in your SATs and cannot wait to have you as a new Year 7 in September. Our Transition Team will be in contact with parents and primary schools in the next couple of weeks. Applications for Year 7 admissions 2019 are now closed. If you are moving into area please contact Admissions at Devon County Council for further support and information. If you have any enquiries in the meantime please email transition6@ivybridge.devon.sch.uk or call the College.